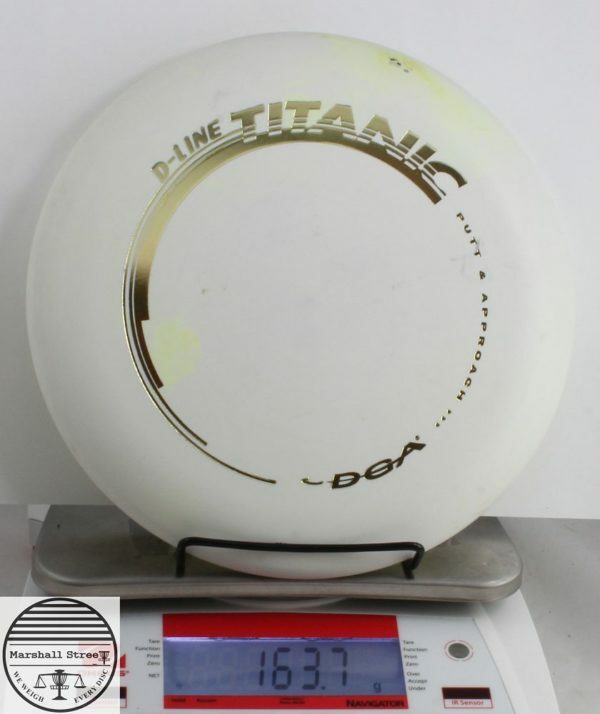 Small chunk missing in flight plate. 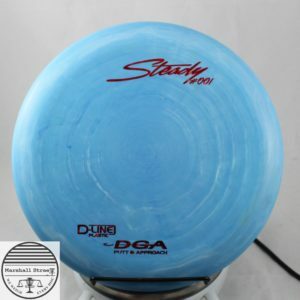 Speed 11 driver that the Surge SS is based on. 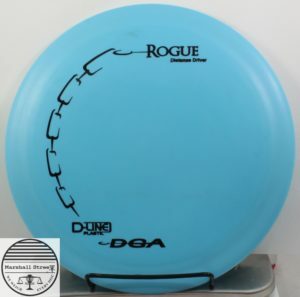 Midrange. 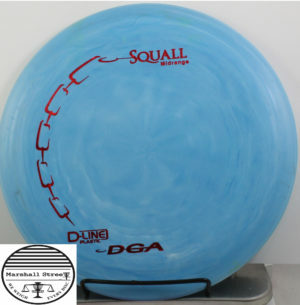 Great beginner disc because it flies straight. 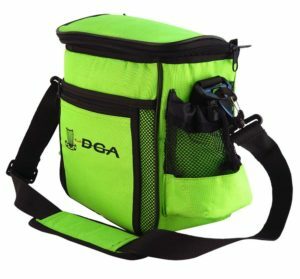 Great Starter Bag Holds 10 Discs.